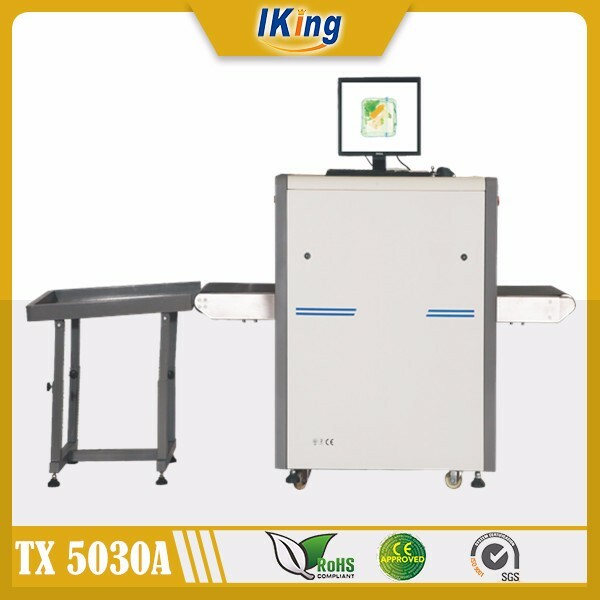 TX-5030A security inspection systems machine X ray baggage scanner is packed in a strong and standard cartons for exporting. 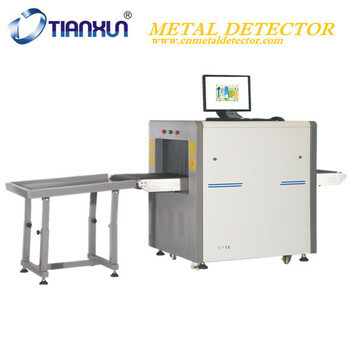 The TX-5030A easily accommodates the inspection of hand baggage and parcels. 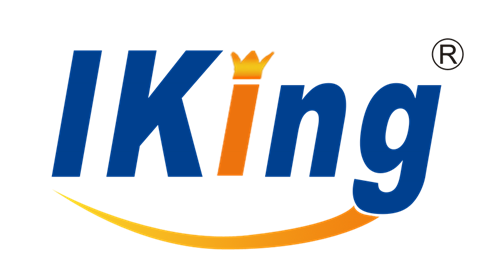 Image Processing: Edge enhancement, image strengthening, image lightening,, reducing darkening, image returning, image rtrieval.